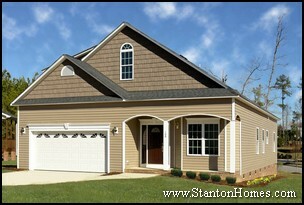 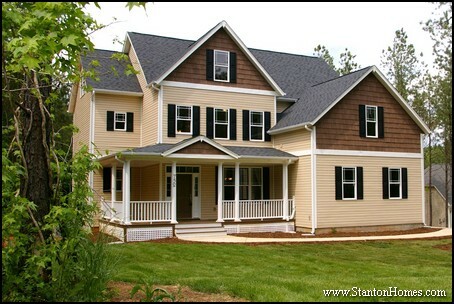 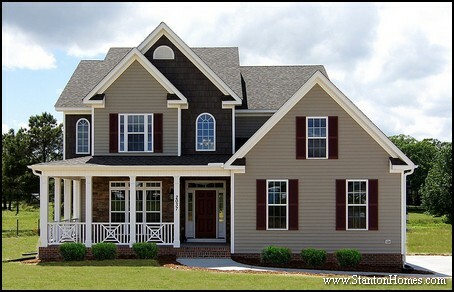 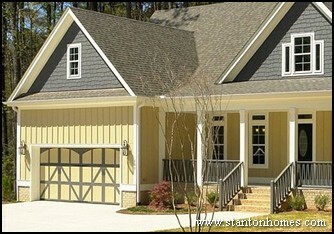 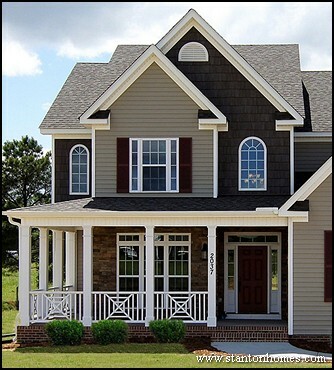 Looking for new home exterior style ideas? 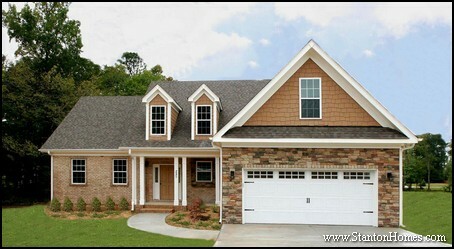 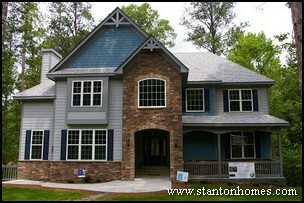 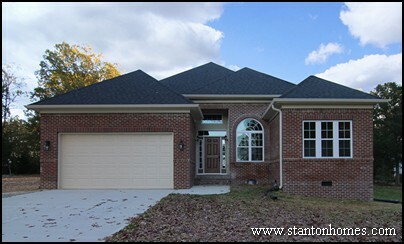 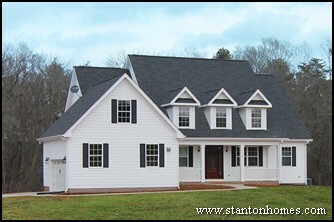 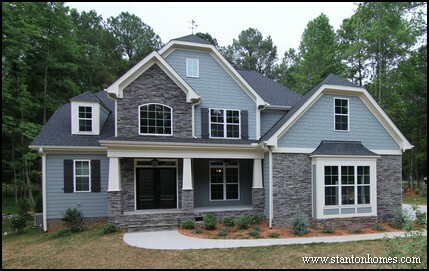 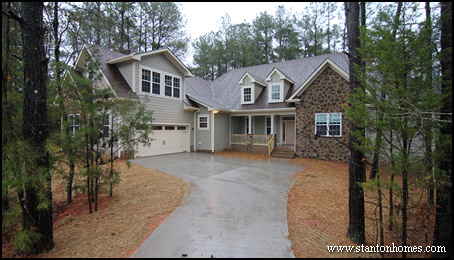 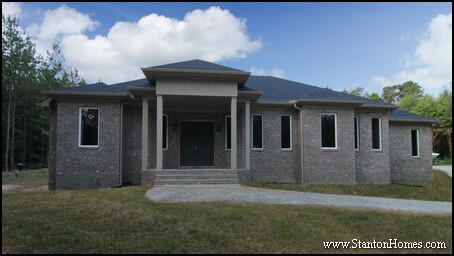 Check out this short video tour of brick homes, and get ideas for your new home in North Carolina. 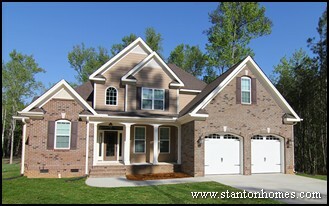 Why are brick homes so popular? 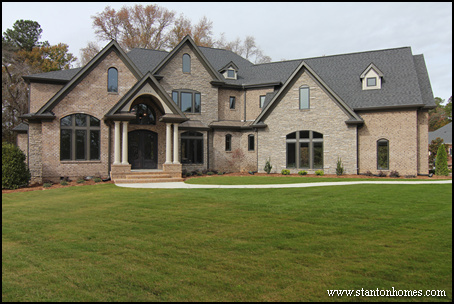 Brick exteriors are durable and require low maintenance - especially when compared to materials such as fiber cement, which require re-painting after a period of time. 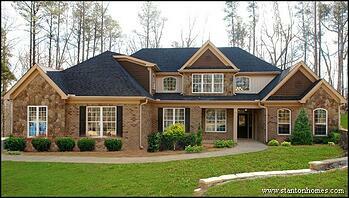 How much do brick homes cost? 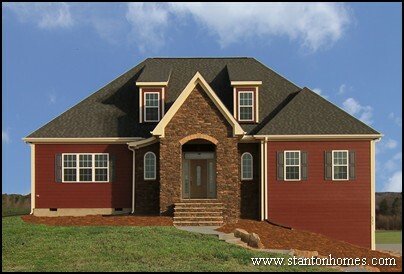 The cost of a brick home (and any home for that matter) depends on a lot of factors. 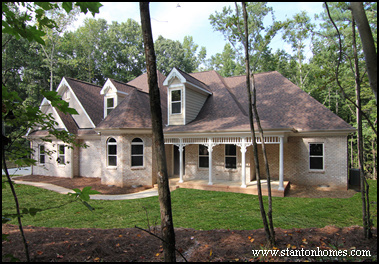 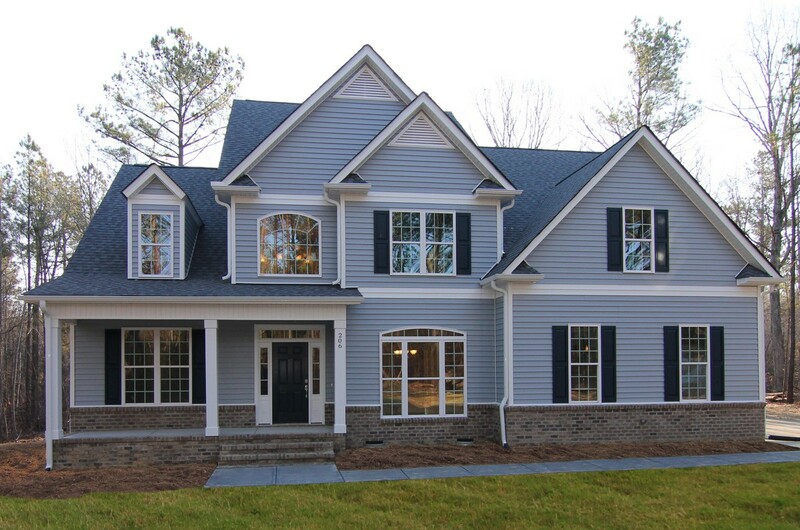 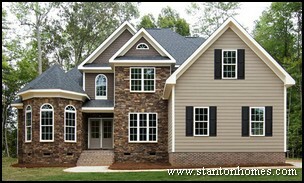 Brick exteriors are generally more costly than vinyl and fiber cement, but less costly than full stone exteriors. 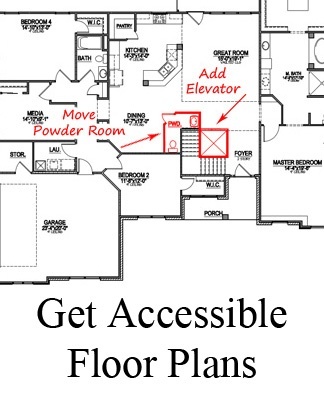 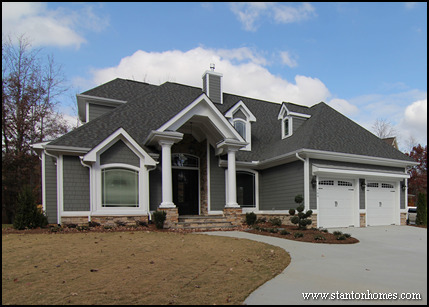 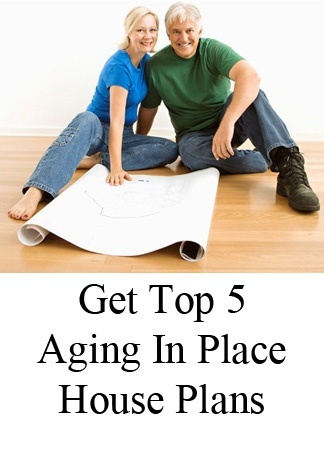 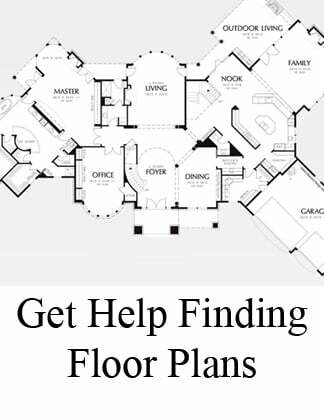 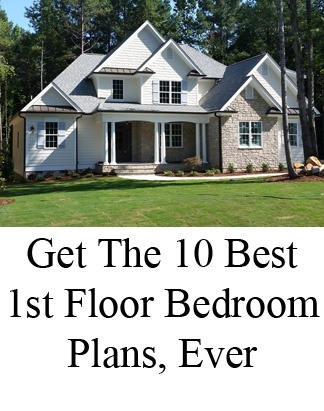 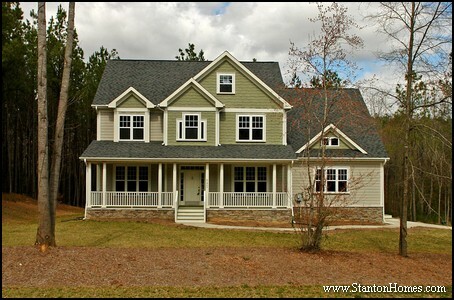 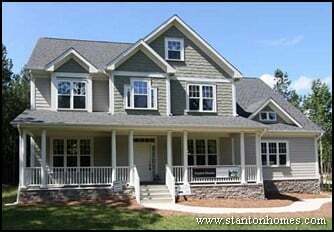 Get more ideas for your North Carolina new home - click the images below for more exterior styles, rear porch designs, front porch costs, and 2012 outdoor living trends.